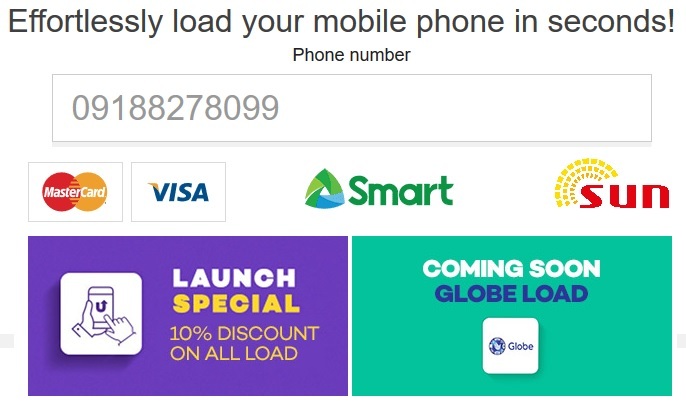 Lazada Philippines has just rolled out a new service feature on their website, it's called Mobile Recharge. 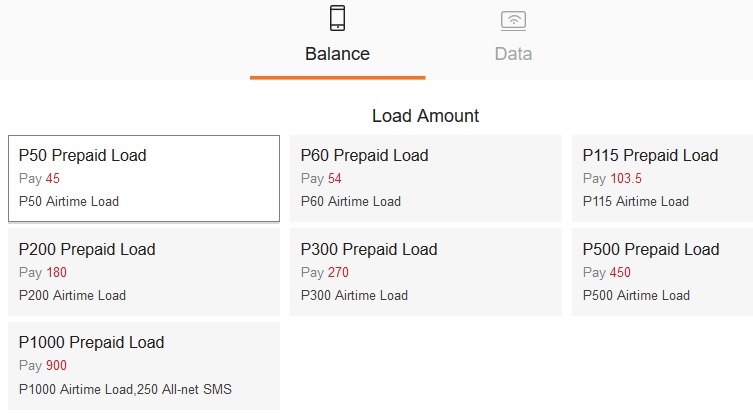 Not it does not have to do with recharging your smartphone when you go lowbatt or battery empty, it is the new service that allows you to buy prepaid load for your Smart, SUN, or TNT mobile number straight from their website. Being an online service from the retail giant, the Lazada Mobile Recharge is accessible and available 24 hours a day. Right now at initial launch, only prepaid mobile number users of Smart, Sun, and TNT are able to make the purchase, but soon Globe subscribers will be able to do so as well. So how do you pay your load? Through Mastercard or VISA debit/credit cards. I tried to load my Smart number and see what options or load denominations are available right now and I was quite surprised to realize that there a lot of them actually. 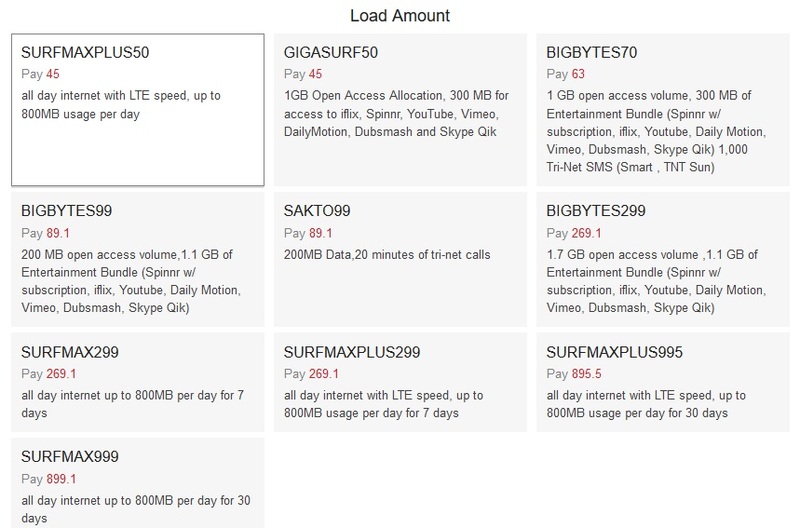 Both regular prepaid load and data packages are in the selection. See screenshot below for your reference. And also as part of the early launch, all load purchases are with 10% OFF. Cool right? That's another great step of Lazada Philippines for providing Pinoy shoppers with "Effortless Shopping" experience. You can now head over to Lazada Mobile Recharge webpage to purchase your next prepaid load.